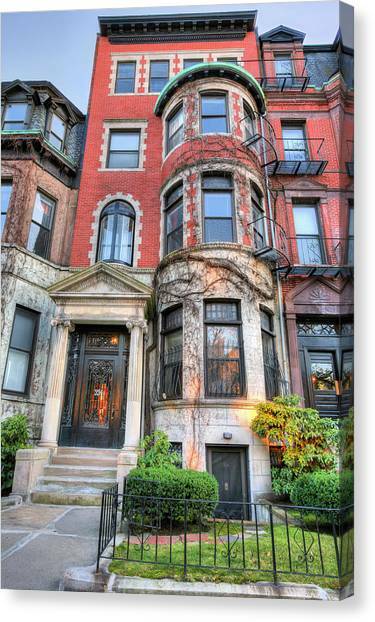 The Brownstone is a photograph by JC Findley which was uploaded on December 13th, 2011. 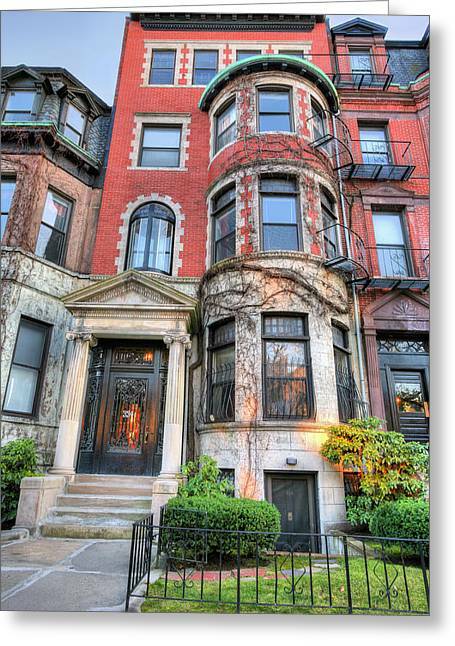 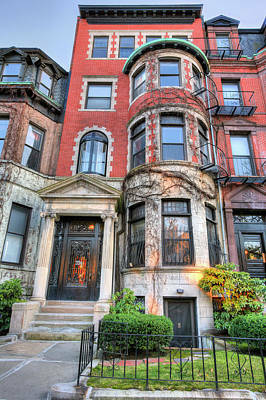 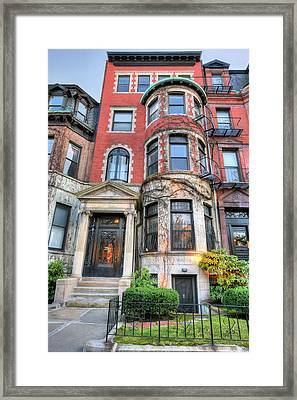 One of the stately brownstones on Commonwealth Avenue in Boston's Back Bay. 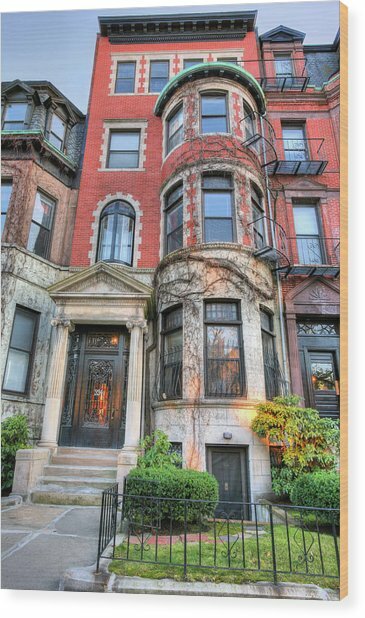 Congrats on this sale! Beautiful image!